Mr. Veneziano is the Vice President of Finance of Doherty Enterprises. Mike Veneziano has more than twenty years of finance and accounting experience in the franchise finance market and in franchise business-operation development. He earned his M.B.A. in Finance, with a second concentration in Accounting, from Fairleigh Dickinson University. His undergraduate studies were completed at Rutgers University, where he earned a B.A. in Economics/Business Administration. 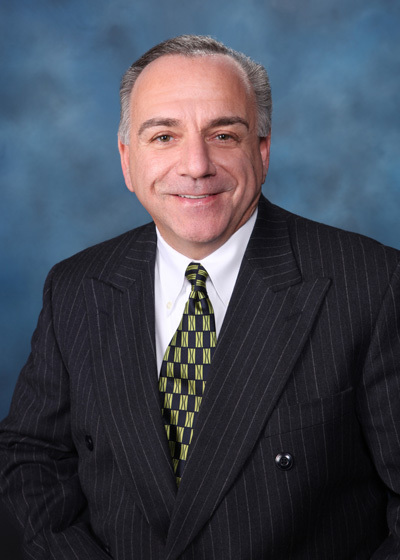 Mr. Veneziano began his franchise finance career as Director of Credit with Finova Capital Corporation, receiving the chairman's "Patterns of Excellence Award" for three consecutive years. He accepted a position with Siemens Financial Service as Vice President of Credit, Capital Markets, and then moved on to Pitney Bowes Capital Services as Director of Credit, Franchise Finance. In 2003 he joined American Express Business Finance, holding management positions in Credit and operations. He held the position of Vice President of Sales, Francise Finance prior to joining the Doherty Team. Michael joined the Finance and Accounting team of Doherty Enterprises, Inc. in April 2006 and was promoted to Vice President of Finance in December 2009.